If you are wondering what the genesis of this project is or what it's about take a look at a short piece I posted over at Medium.com. That's a behind-the-scenes look at how the project started and a few initial observations that fueled my curiosity to explore the theme further. 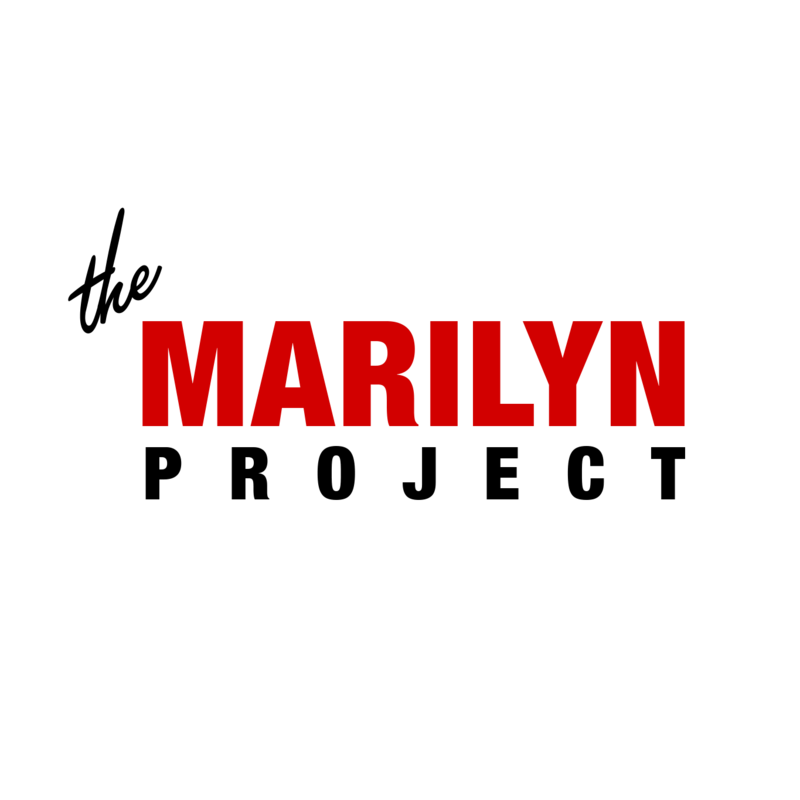 In a nutshell The Marilyn Project is an attempt on social commentary that asks a lot of questions more than it answers any. Secondarily it's a tribute to an icon as well as a tribute to an iconic image. Photograph 50 different people with as much diversity as possible. Produce 50 exhibition quality prints and seek out an appropriate venue. Self-publish a limited availability book with 150-200 images along with some background material and a smattering of thoughts from some of my collaborators. While I have no aspiration for any sort of large or widespread audience if I go down the road a bit and get a modicum of support I would like to expand the project slightly and make a modestly priced book of the completed project more widely available. I hope to complete the project in early 2016 and finish the book design and prints before the second half of the year.